One and only Jackie Kennedy qualifies for this award. Such a gracious and heart warmening lady she was. 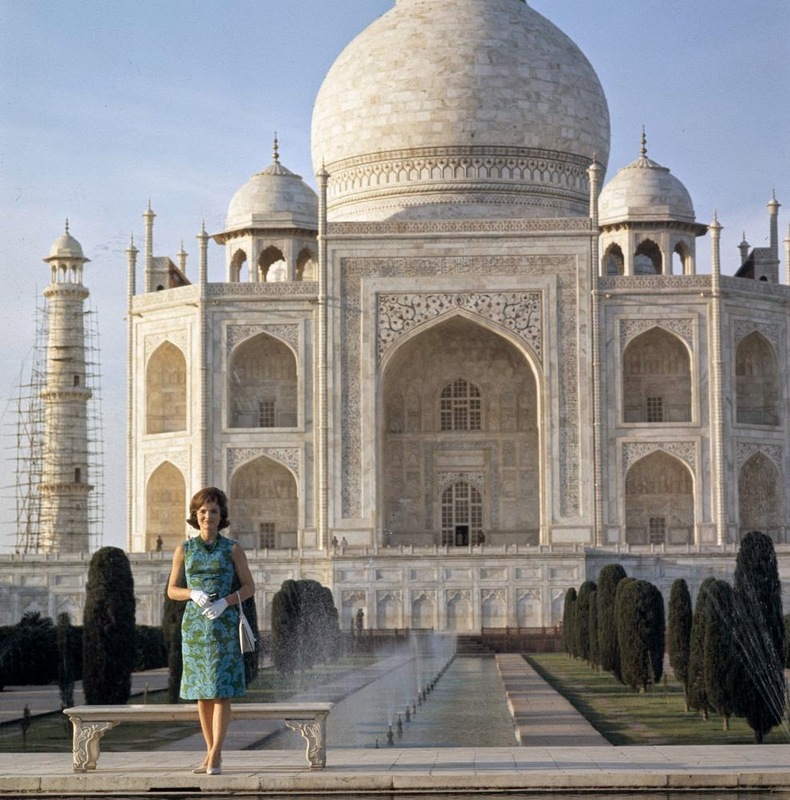 She had toured India in 1962. India's relations with Unitettyd States remained smooth until her Husband John F Kennedy was assassinated. After which bilateral relations suffered which got smoothed only after Indian economy was liberalised in 1991 by Dr Manmohan Singh.